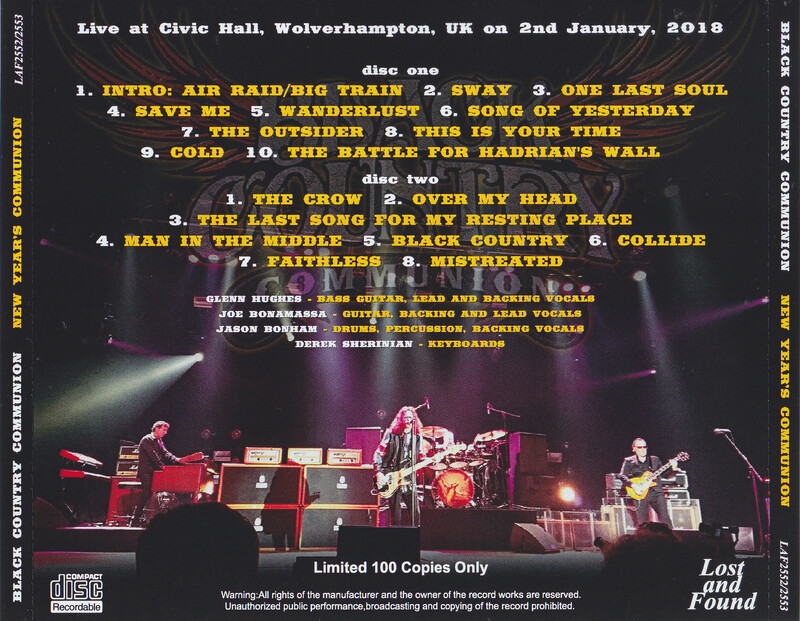 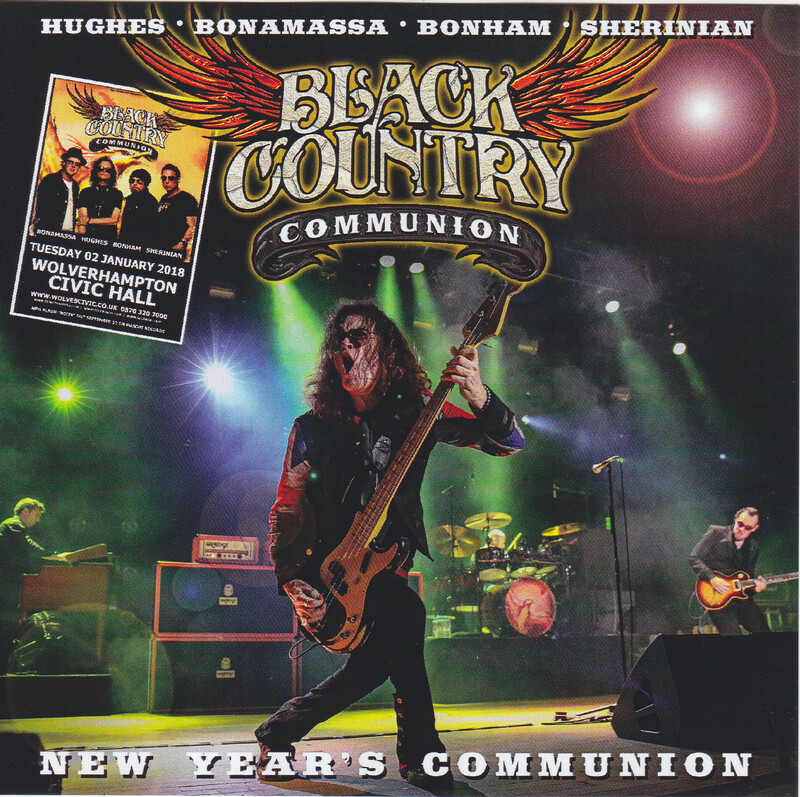 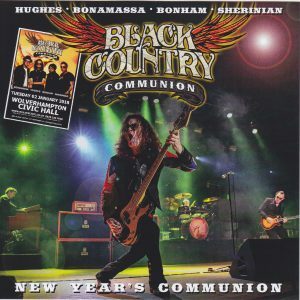 The latest live of BLACK COUNTRY COMMUNION, a super group by four people of Glenn Hughes, Joe Bonamassa, Jason Bonham, and Derek Sherinian appeared as a complete recording of high quality sound! 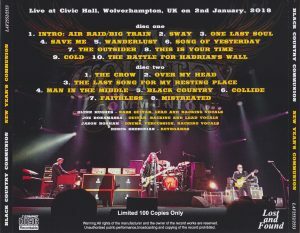 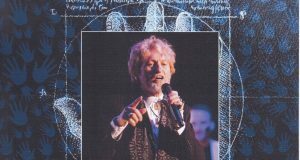 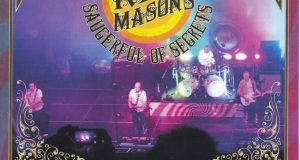 UK, Wolverhampton performance on January 2 this year was recorded completely with audience recording of the highest level, and we showed a fulfilling stage over 2 hours, centering on the song from the latest work “BCCIV” released last year We are. 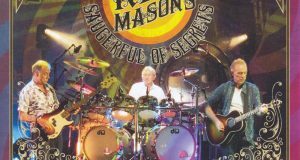 Although the studio album has already been released four times, the individual activities are the main members, so the live activity has been limited so far, but the stage of attention of this day which was indeed swayed for about six and a half actually Do not miss it!